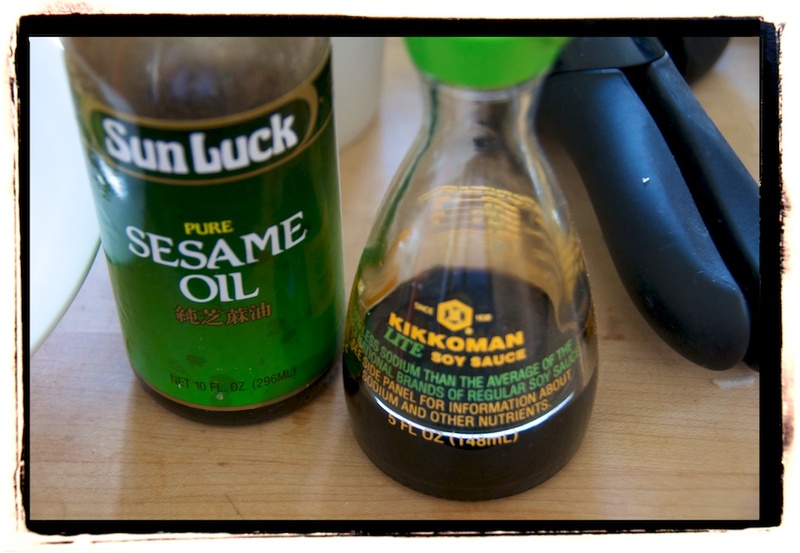 Another winner from my favorite food columnist, Mark Bittman: oatmeal with chopped celery, flavored with a few splashes of soy sauce and sesame seed oil. I tried it for myself and it was delicious! See the results below. And you have a hearty and may I say quite tasty breakfast, lunch or dinner! I need to try this out. Looks so good! Thanks for sharing. Looks yummy! 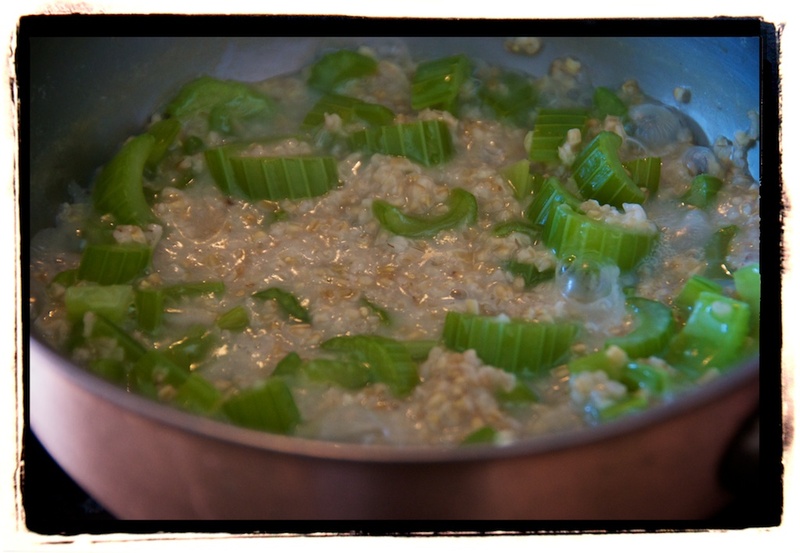 Is that raw celery or you cook it with the oatmeal? I cooked it with the oatmeal but you don’t have to. 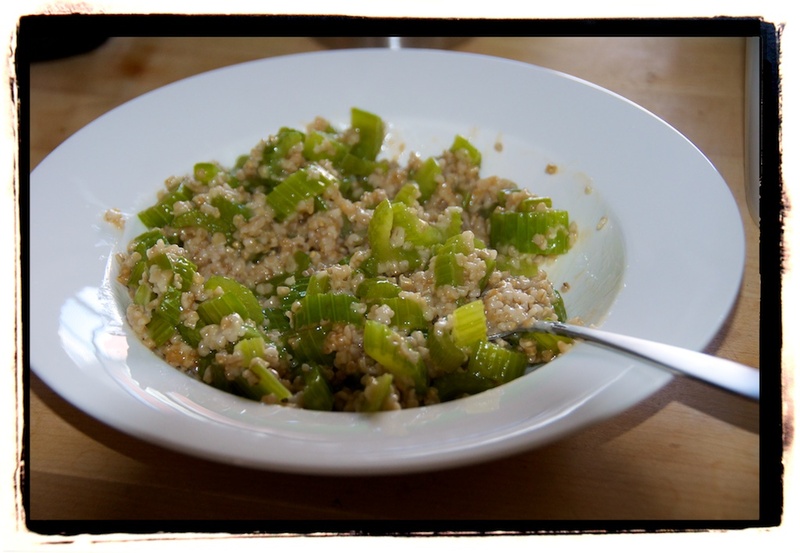 I later tried inserting the celery in after I cooked the oatmeal and it was also tasty!